Wants to add an expiration date to posts which delete the post, or move it to the draff? In WordPress you can easily set the expiration date for your posts or pages after the date it delete or change it to draff. It is very helpful when you create deal or an article which has valid for a limited time and also for giveaways. So in this beginner WordPress tutorial you will learn how you can set expire date for posts and pages in WordPress after the date it will move to draff or deleted. In this tutorial we will use Post Expirator WordPress plugin which one of the popular and the best post plugin to set expiration dates for both posts and pages after the date it deleted or changed to draft status you can set whatever you like. 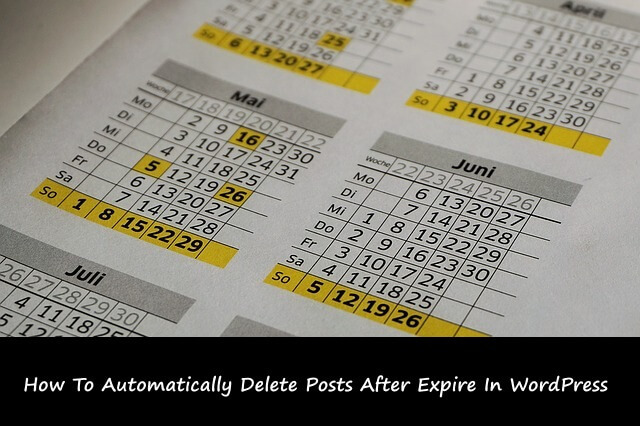 More than fifty thousand (50,000) websites using this plugin and you should too if you want to set expiration dates for your posts in WordPress. 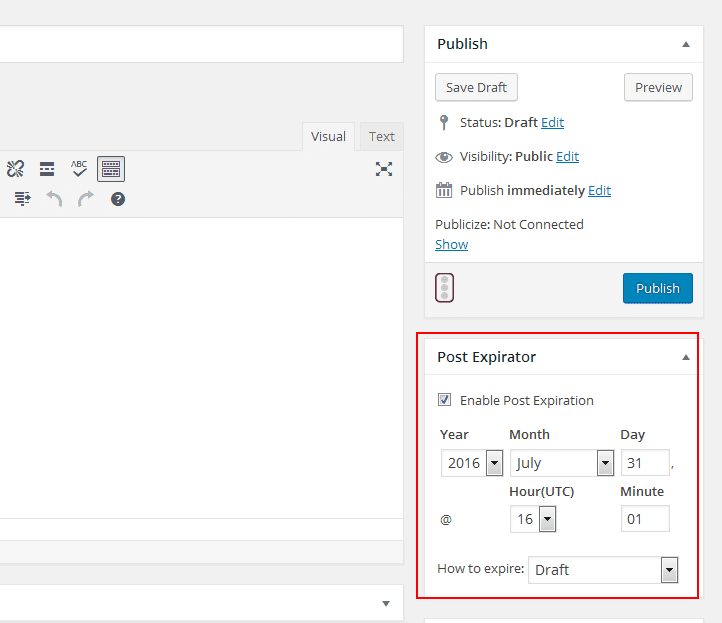 To set post expiration dates in WordPress the first thing that you need to do is download and install the Post Expirator from your WordPress plugins tab. If you don't know how to install plugins then read our step by step guide how to Install WordPress plugins. 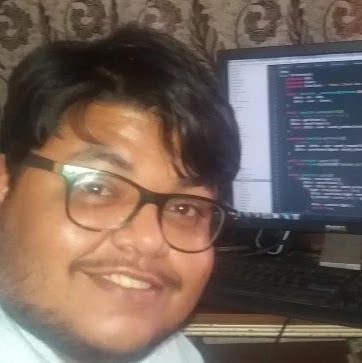 So once you have the plugin activated then you can start using this plugin so first go to the post or create where you want to set expiration date so on the right of your post editor you will see a post expirator box so set the date for your post when you want to delete or change it to draff. If you want to let your user know when post will expire then go to your WordPress settings and there you will see Post Expirator click on that and scroll to Post Footer Display section and enable the Show in post footer. So this how you can add automatically expire date for your WordPress posts. 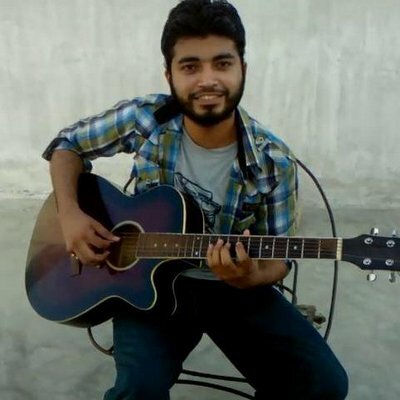 We hope you may learn from this tutorial if you do then like and follow us on Twitter, Facebook to get latest updates from us.